How To Download SSC Napoli Kits for DLS: Are you still searching for Dream League Soccer SSC Napoli kits and logo URL? 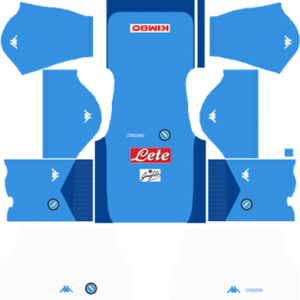 Now the good news is, fans of the football game Dream League Soccer can now download the new released DLS 512×512 Kits and Logo URL for your SSC Napoli Team and enjoy the game. 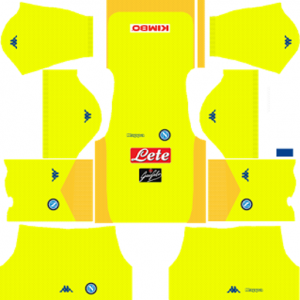 This is a professional Italian football club based in Naples, Campania. The nick names of this football club are Partenopei, Gli Azzurri (The Light Blues) and I Ciucciarelli (The Little Donkeys). This football club plays in Serie A, which is the top flight of Italian football. The full name of this football team is Society Sportiva Calcio Napoli. This football club was founded on August 1, 1926. 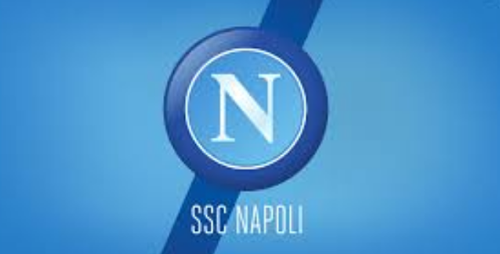 Originally the name of this football team is Associazione Calcio Napoli and later it changed its name to SSC Napoli. The club has won Serie A twice, and been runners-up six times, the Coppa Italia five times, the Supercoppa Italiana twice, and the 1988–89 UEFA Cup. This team is one of the associate members of the European Club Association. In the January 2016 UEFA ratings, Napoli are ranked the eighth best club in European Football and the second best club in Italy. If you’re a big fan of DLS SSC Napoli Team, these kits are for you. Download SSC Napoli Kits and logo for your team in Dream League Soccer by using the URLs provided below. 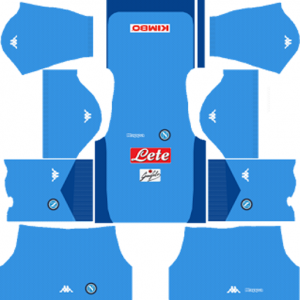 To download SSC Napoli kits and logo for your Dream League Soccer team, just copy the URL above the image, go to My Club > Customise Team > Edit Kit > Download and paste the URL here. If you have any request, feel free to leave them in the comment section.